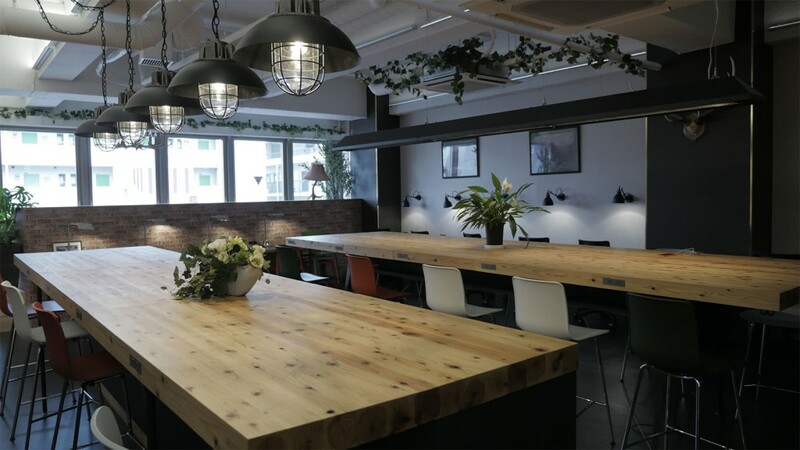 Ryozan Park share office in Otsuka is a brand-new workspace that won’t just benefit your business but your social life too. 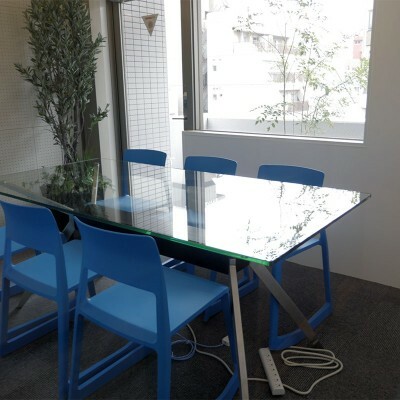 Thanks to the recent boom in the number of share offices, running your own business in Tokyo has never been easier (or cheaper). More than just an address, share offices are buzzing with opportunities to create, collaborate and grow your business with the support of like-minded entrepreneurs. 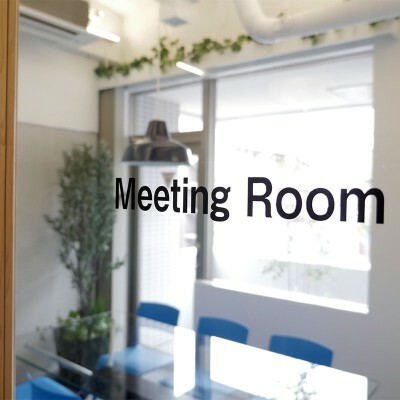 The idea of collaborative community is central to the vision of Ryozan Park, a recently-developed shared office space in Otsuka built by Scotland native Rachel Ferguson and her husband Noritaka Takezawa. The office encompasses three floors (four, including the rooftop garden), each with a separate yet integrated function so that users can easily move between them. 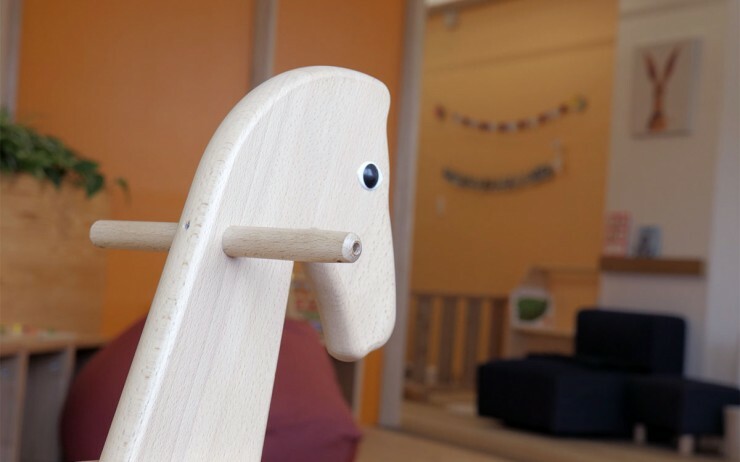 The top floor, called FAMILY, combines a flexible childcare and work space that allows parents to spend time on work or study at the same time as the kids play in an adjacent area, supervised by childcare professionals. 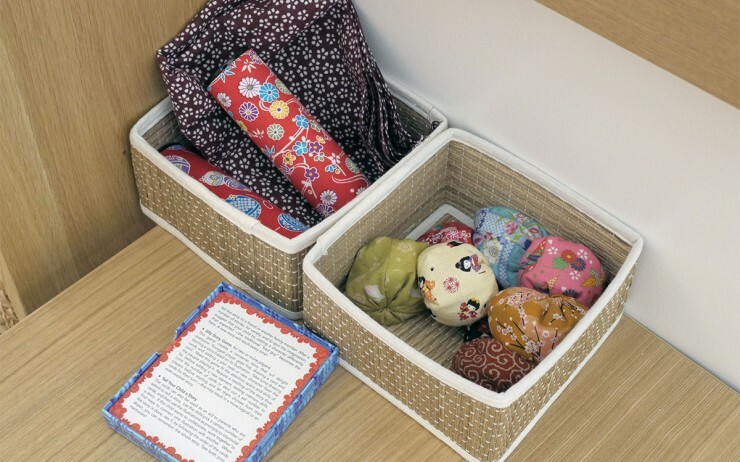 Parents have access to office equipment while the kids can make use of the toys, books and sleeping capsules. Each little family becomes part of the ‘Kosodate village’ community and contributes to the nurturing of all the children, as well as supporting parents in their personal activities. 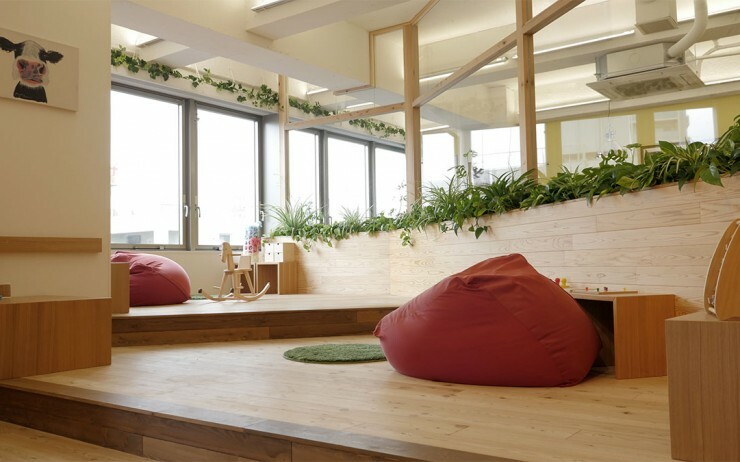 Located on the 6th floor, CORE is a spacious café and office with a bright lounge, meeting space, a sunny reading deck with beanbags plus a kitchen. 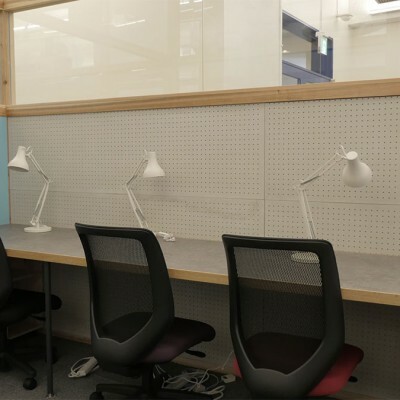 There are also individual study booths if you want more privacy. CORE’s wide, open-plan layout allows users to freely interact with other members while also offering enough personal space to be able to focus if they need. Like the other floors, CORE is well-equipped with all the necessary office amenities and provides a reliable business address for much lower overhead than a private office rental. The interior is filled with objects from Rachel’s homeland; old paintings of windswept moors and brooding relatives are mounted alongside deer antlers above antique cabinets. 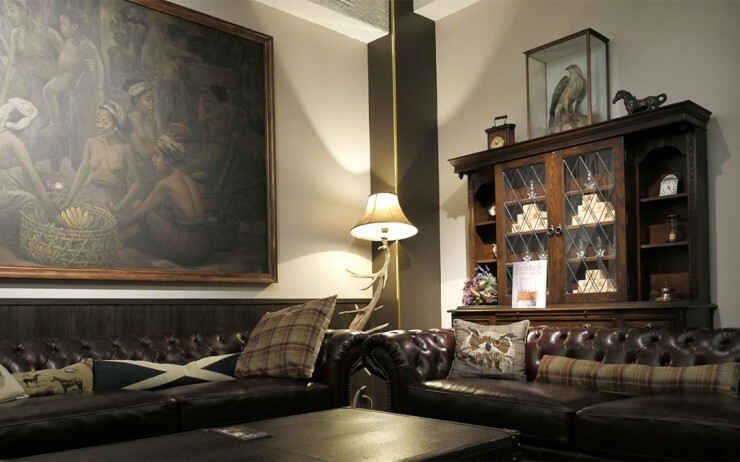 Draped with tartan throws, the big burgundy leather couches in the lounge area seem perfect for informal, whisky-led conversations that could turn into a rewarding partnership. Downstairs on the 5th floor is FOCUS, which has 12 individual offices that provide a more traditional, fixed space for companies with several employees. There’s also a meeting room, communication space and even a micro-gym. Each lockable office is private, though the glass panel walls still tap into that supportive culture at the heart of Ryozan Park. Already the office has seen cases of collaboration and resource-sharing among its diverse range of professionals. “Having a wide spread of specialists in the office: lawyers, educators, tech wizards, marketing pros, and designers, not to mention multi-linguists in an open collaborative environment means that tenants can enlist each other’s help and advice when they need it.”, says Ferguson. 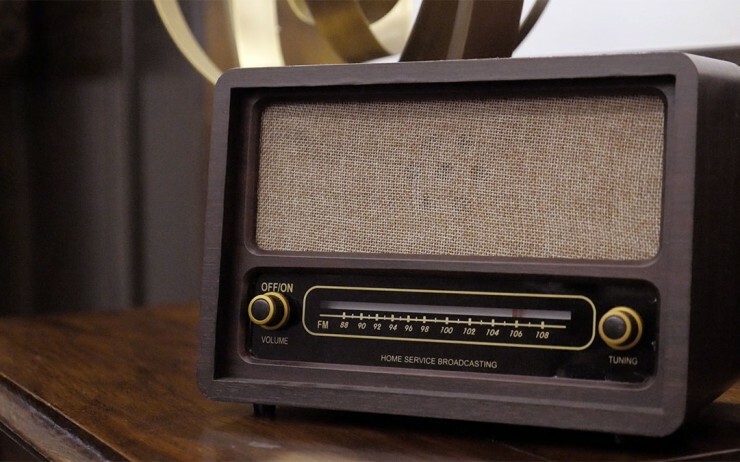 But in a country where apparently rigid social hierarchies still dominate the majority of business practices, can the collaborative working model gain a lasting foothold? People are ready to move out of the old structures and create their ideal work-life balance. 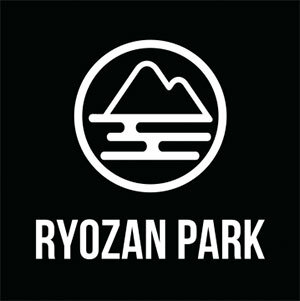 Ryozan Park taps into the emerging desire for change among Japanese young workers disillusioned with the traditional corporate pathways set out for them. It provides a space for people who are choosing to do things differently, bringing them together to create a community that is expanding beyond the walls of the office. The Otsuka office of Ryozan Park is in fact the second share office owned by Rachel and Noritaka. 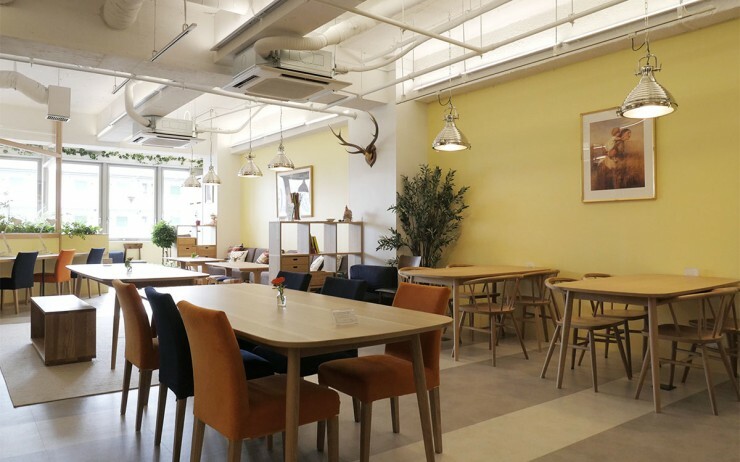 It started as a share house in nearby Sugamo which also provides office space for businesses including tech startups, NPOs and educational projects. Since the house opened in 2012, five couples who met there have gotten married, as well as other couples who met through the Ryozan Park community. 3 minute walk from Otsuka Station. Three distinct working styles to foster innovation and help your company grow. 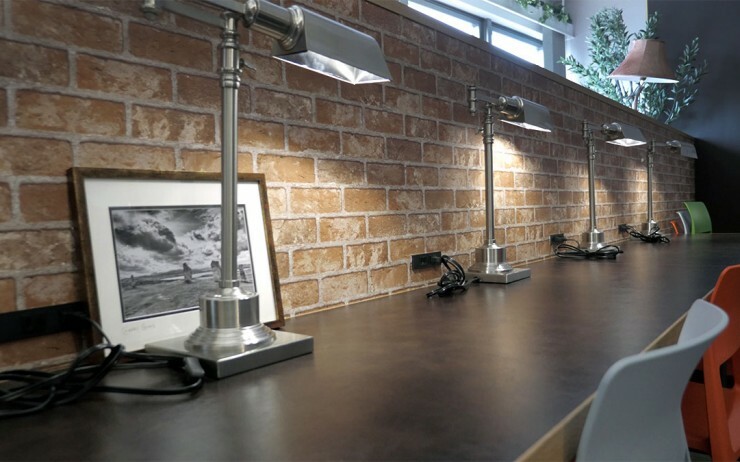 I love the idea of collaborative workspaces, especially being a creative professional. The -garu ending is useful for helping make these things clear to tell who is doing what to whom. What do Japanese Apartment Layout Terms Mean? 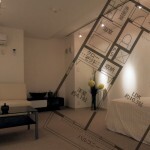 Confused about the layout terminology of Japanese apartments? 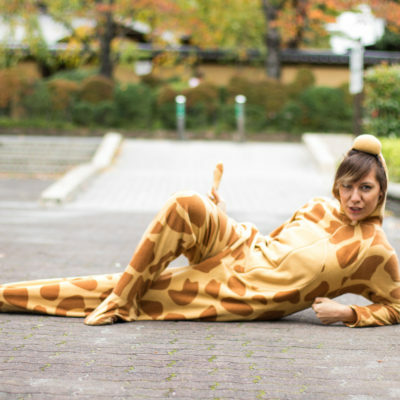 Read on for GaijinPot’s guide to Japanese apartment terms and finding your dream LDK away from home. One of the perennial topics in Japanese business etiquette is the exchange of business cards. 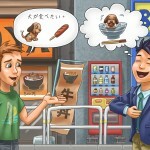 Getting this right is a key step in expanding your business connections in Japan.